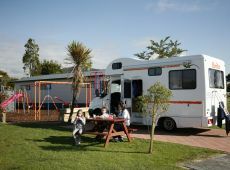 Our Rotorua holiday park campsite accommodation is perfect for a classic Kiwi camping holiday. 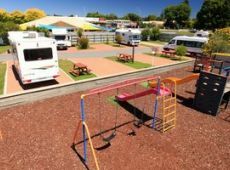 Our Rotorua camping grounds are ideal for families, groups and overseas visitors looking for a real campground experience with a great central location in Rotorua City. 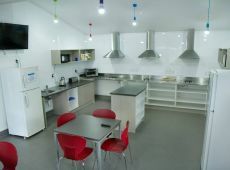 We offer powered and unpowered campsite accommodation, which is suitable for Campervans, RV's, Caravans, Vans and Tents. 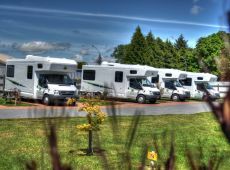 When you arrive in Rotorua, just drive in to Rotorua TOP 10 and register at reception - we will guide you to your site so that you can begin your Rotorua holiday. 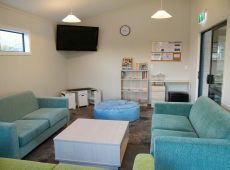 Our team at Reception can help you make the most of your time here by helping you plan your Rotorua Activities, make local bookings and arrange pick up and drop off from Rotorua TOP 10 to help you see the best that Rotorua has to offer. 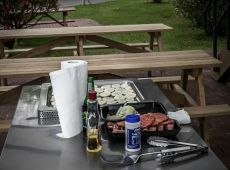 Be sure to allow enough time to experience all you can in Rotorua. We recommend at least two or three days. One parking space per cabin booked.